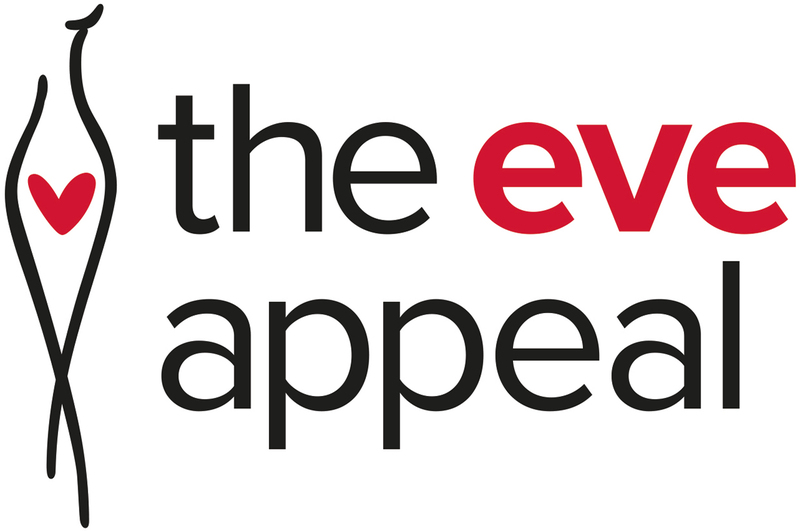 Here is where you'll find all the latest updates from The Eve Appeal; from research updates within the national media, to awareness and fundraising examples of our amazing supporters, both in national and regional media. Eve Appeal CEO Athena Lamnisos talks about the importance of teaching young children about cancer and their bodies in an age-appropriate way, building on her own experiences as a mother. Eve Appeal advocate and mother-of-two Deborah James shares why educating children about cancer is so important, and gives her personal perspective having been diagnosed with Stage 4 Bowel cancer. Research by The Eve Appeal has shown that 75% of parents want their kids to be taught about cancer at school in a bid to break down associated stigmas. Athena Lamnisos, Chief Executive of The Eve Appeal, said: “We want the next generation of children to be armed with knowledge that can help save lives. "A child’s relationship with their body is the longest one they will have – and we want schools to teach them how to respect and understand it. A survey of 1,000 UK parents found that nearly a third feel uncomfortable talking about cancer with their children and more than half (61%) felt this should be taught in a PHSE lesson. “We want the next generation of children to be armed with knowledge that can help save lives,” said Athena Lamnisos, chief executive of The Eve Appeal. Two-thirds of parents want teachers to start teaching children about the signs and symptoms of cancer, a study by The Eve Appeal has found. According to new research, 61 per cent of parents think cancer should be taught in the classroom, with more believing that the children should be encouraged to talk about possible symptoms of cancer. They want teachers to start sharing that information with year seven pupils during PHSE (Personal, Social, Health and Economic Education) lessons in a bid to break down any stigma associated with cancer. Doctors are trialling a new ‘cancer surveillance’ programme which can delay drastic operations for women with a faulty gene. The NHS is now piloting a new ‘watch and wait’ approach which instead involves taking a blood test every four months. They hope this will allow women to avoid surgery for as long as possible – giving them the chance to have children – while enabling doctors to operate as soon as the blood test shows signs of cancer appearing. Women with the “Jolie” gene will be offered NHS surveillance so they can attempt to preserve their fertility while protecting themselves from cancer. Under the pilot scheme, women who carry a faulty BRCA gene but do not want to have their ovaries removed will undergo regular blood tests so they can be alerted if the threat of cancer rises. It means those women can avoid such surgery – which pushes them into menopause – or delay it until they have completed a family. An influx of selfies on your Instagram feed is hardly an unusual occurrence. But you’ll have probably spotted a higher incidence of snaps featuring women – and the odd man – sporting their best Stunna-sponsored pouts recently. And it’s all in aid of raising awareness for an issue that gets swept under the rug far too often. Gynaecological cancers. The Liberty X singer and mum-of-two chose to have a mastectomy and hysterectomy after testing positive for the BRCA gene mutation - and encourages the nation to GET LIPPY about women's health and the importance of having open and honest conversations with loved ones. Eve Appeal and Get Lippy campaign ambassador Helen Lederer is speaking out to raise awareness of ovarian, cervical, womb, vaginal and vulval cancers after losing close family members to other cancers in the past. Helen is quoted as saying "You shouldn’t be embarrassed – that’s the big message and why I’m getting lippy today. Don’t be shy, it could cost you your life."